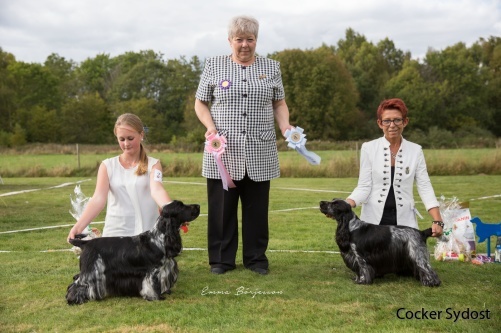 My parents were seriously involved in racing Greyhounds as I was growing up and after leaving home I owned Labradors and German Shepherds. 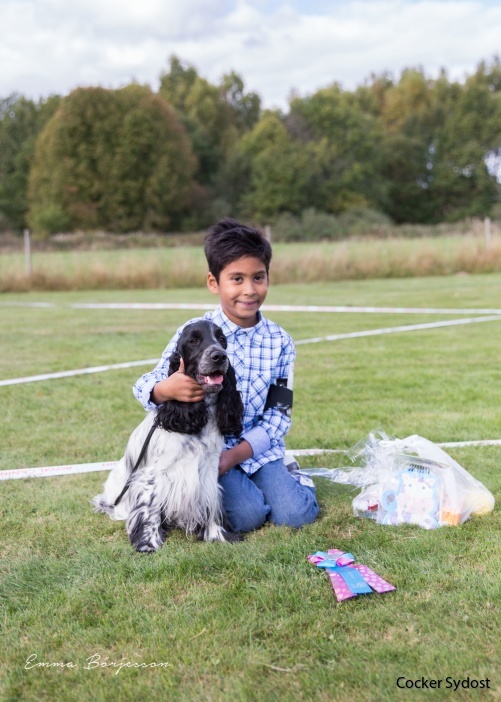 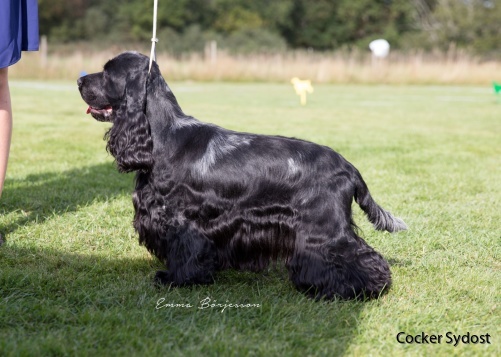 I purchased my first cocker spaniel in 1988 he was mostly Bitcon breeding and I began to show at small fun dog shows with my 2 very young daughters. 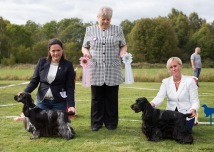 Since then I have bred, owned and shown Parti colours and Solid Cockers with some success, making up champions in both. 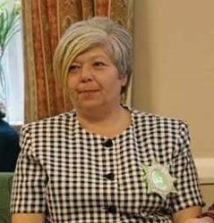 I have judged abroad and at all levels in the UK for a number of years. 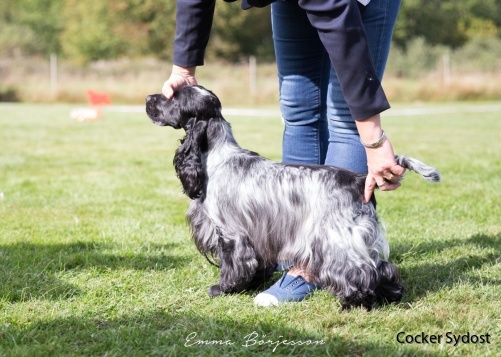 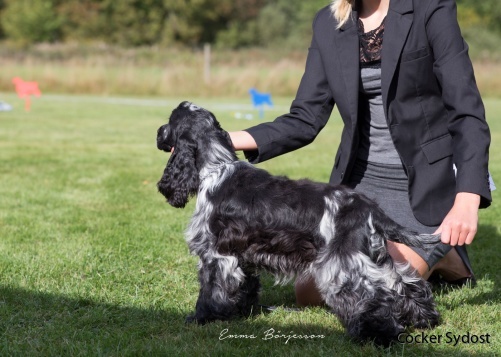 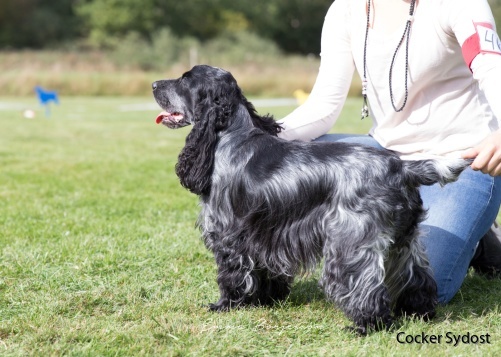 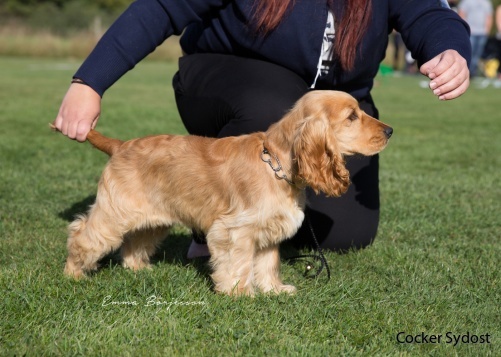 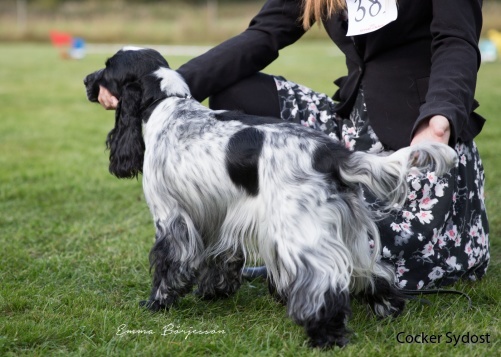 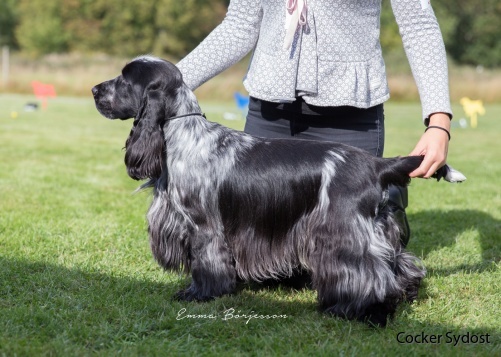 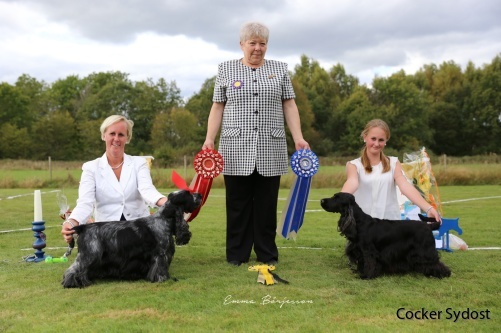 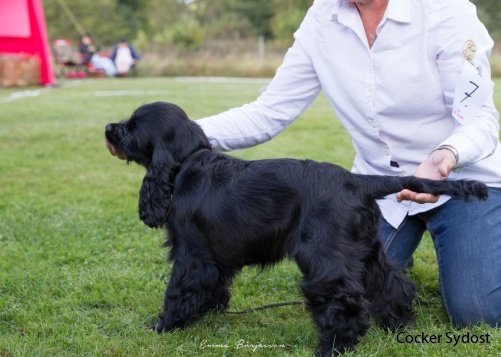 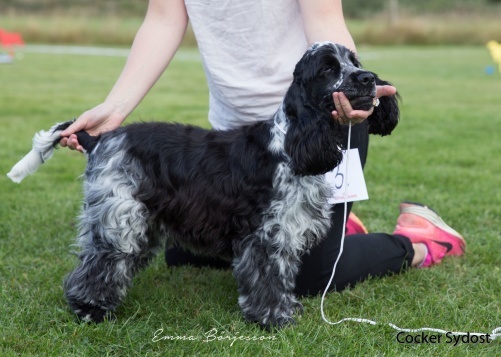 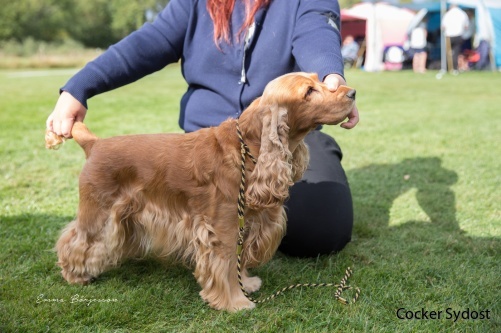 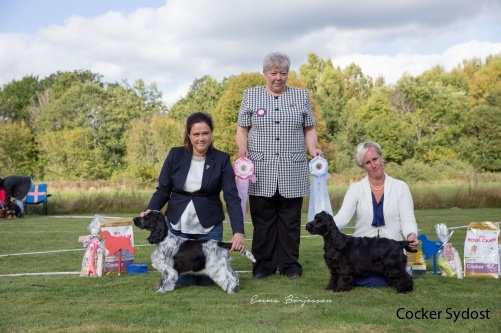 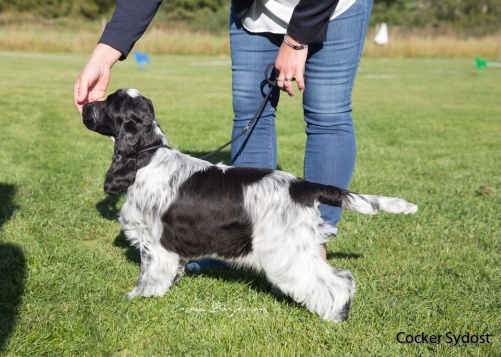 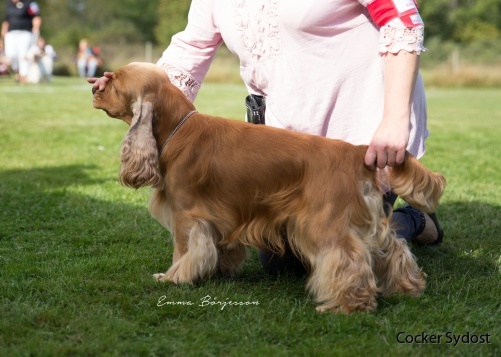 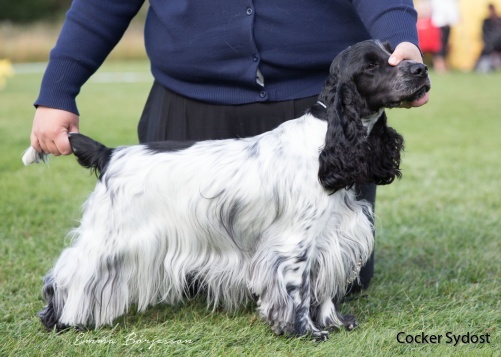 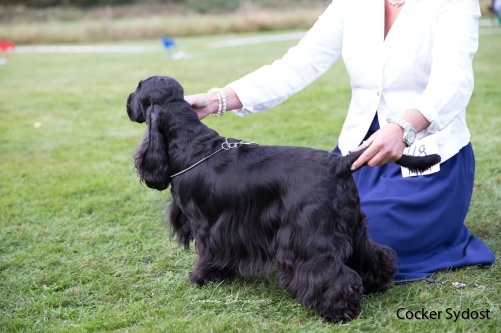 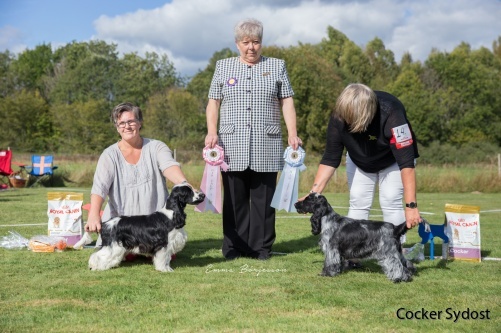 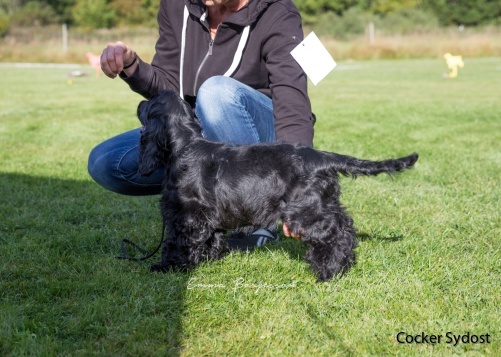 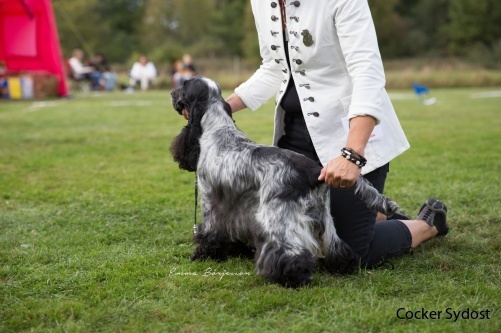 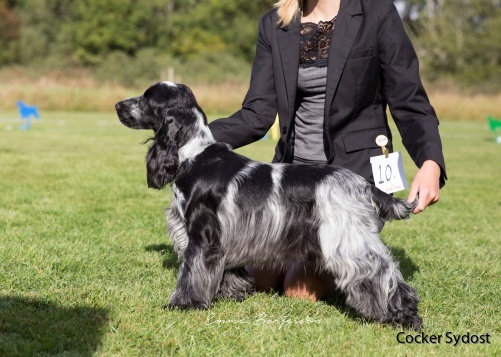 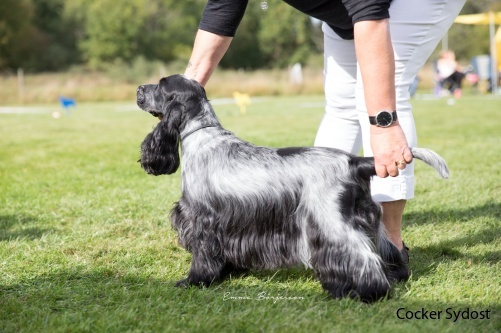 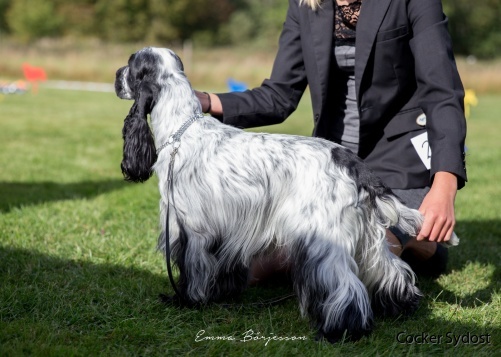 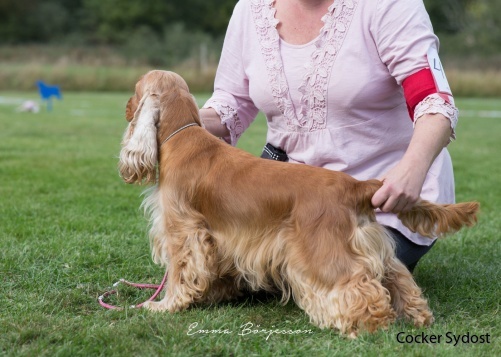 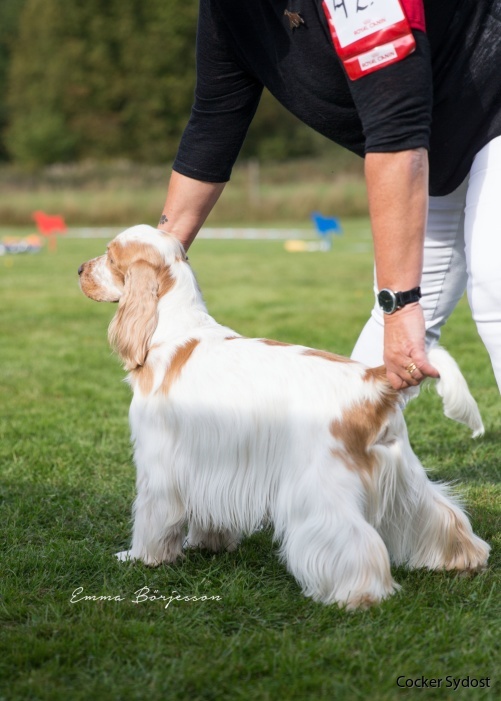 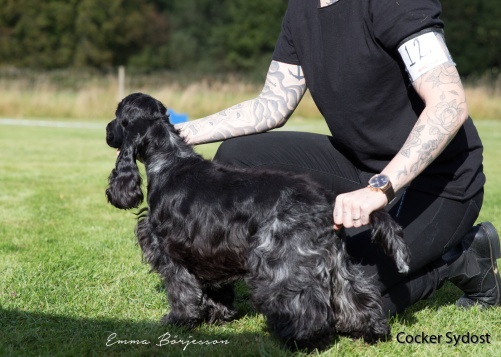 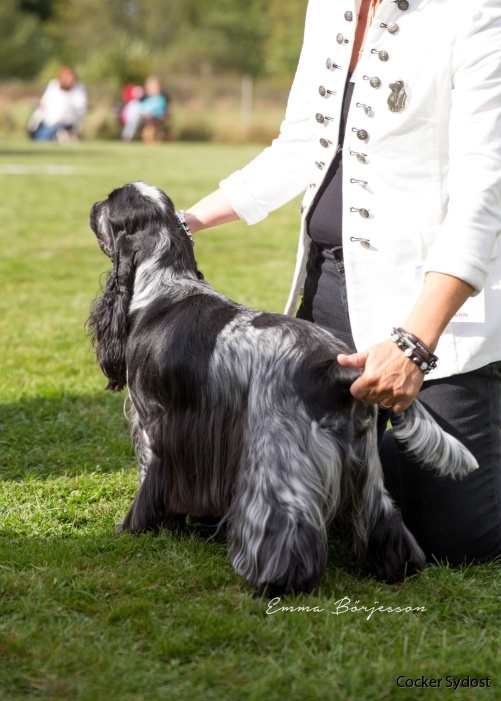 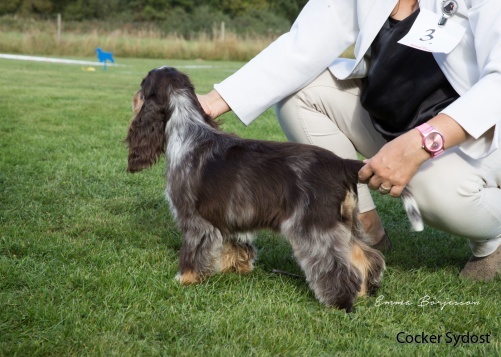 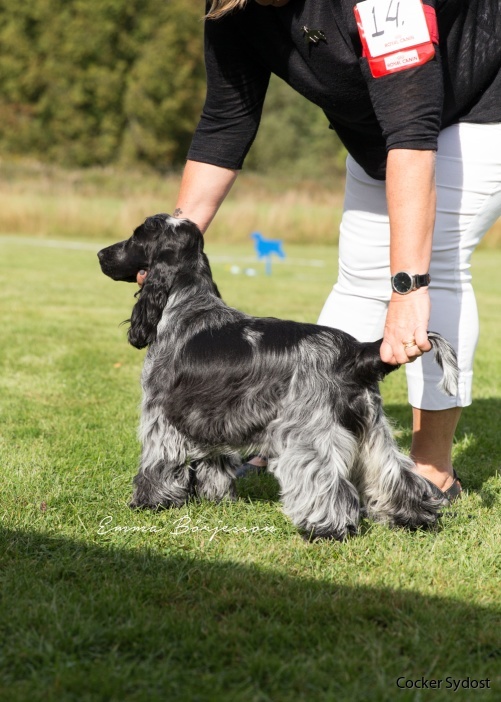 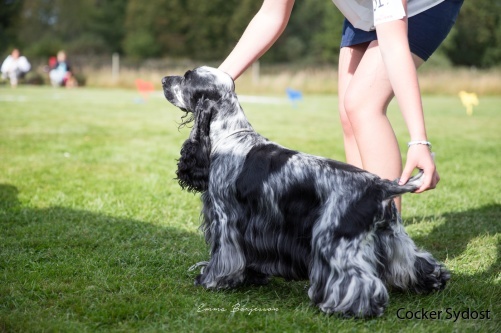 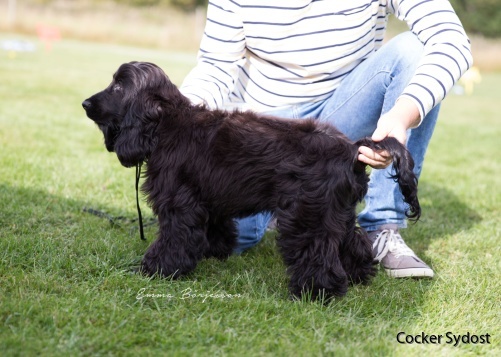 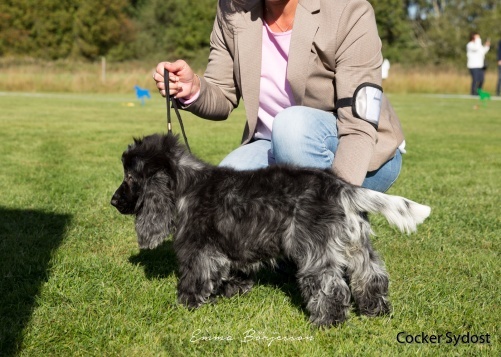 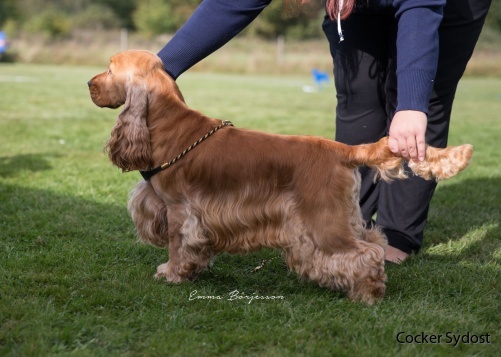 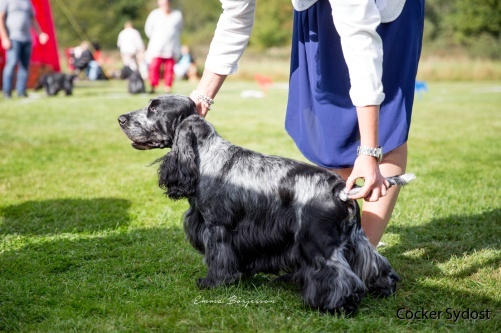 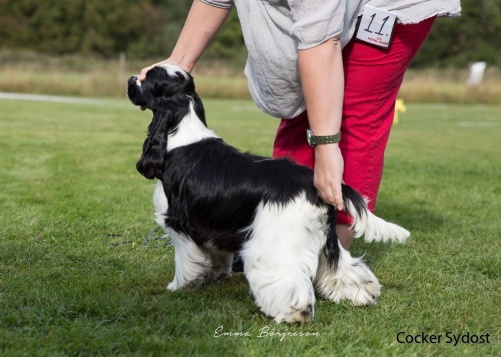 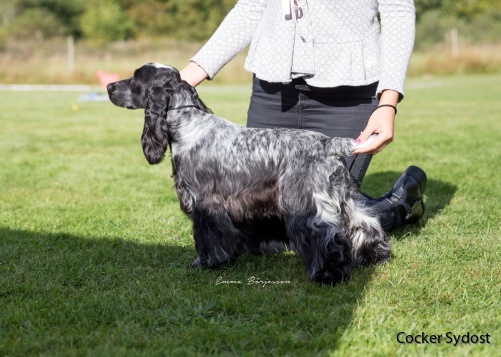 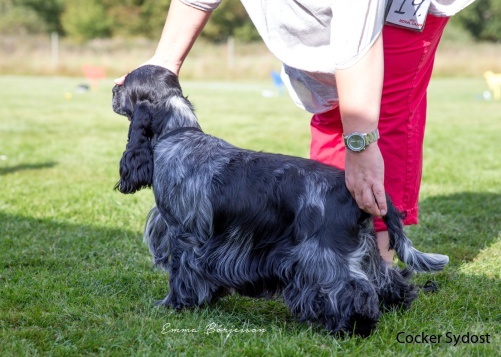 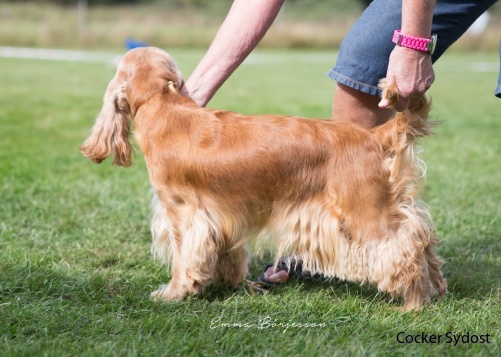 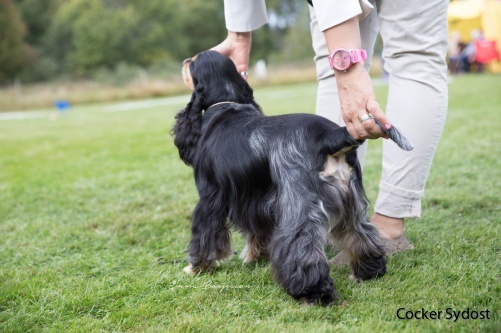 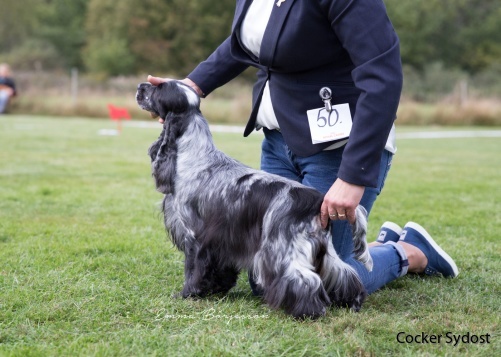 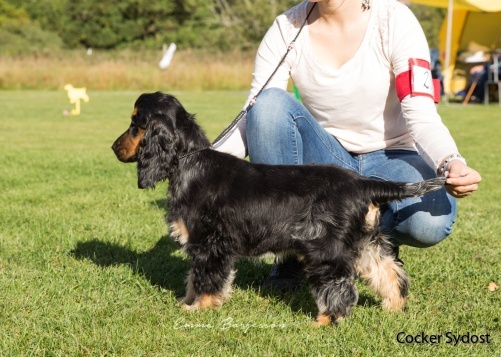 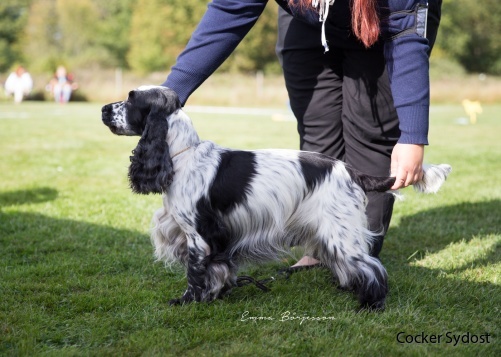 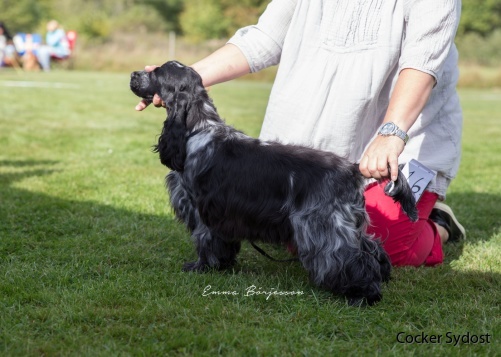 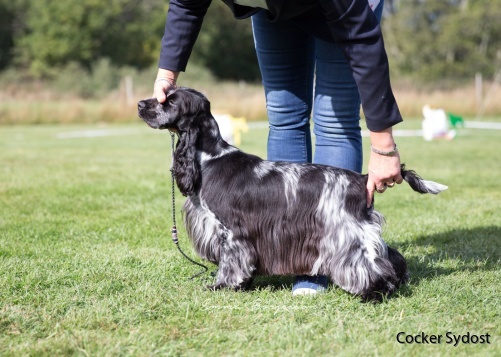 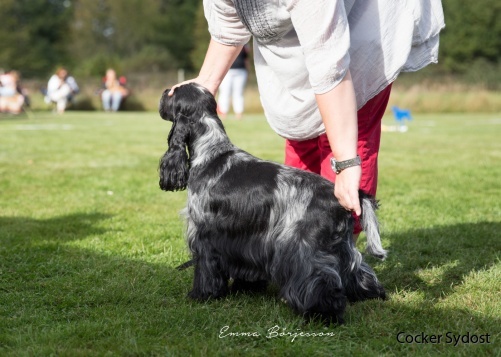 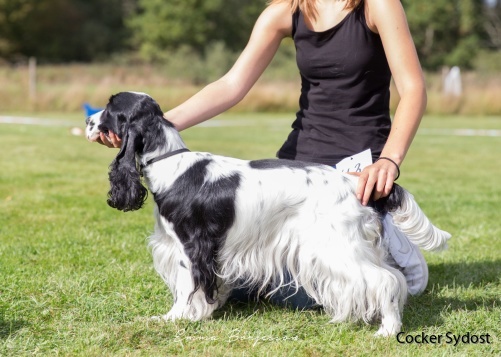 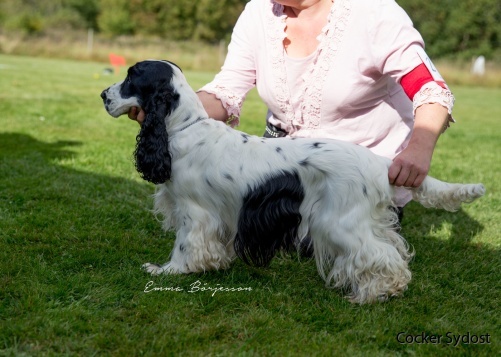 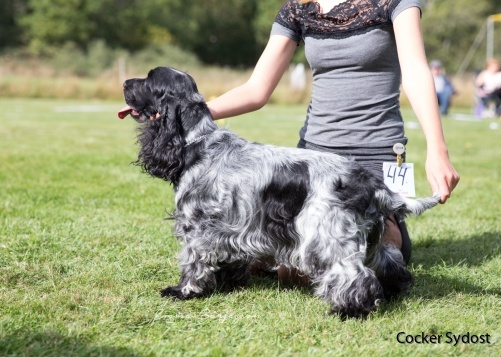 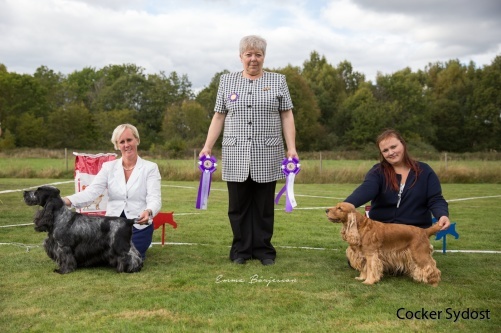 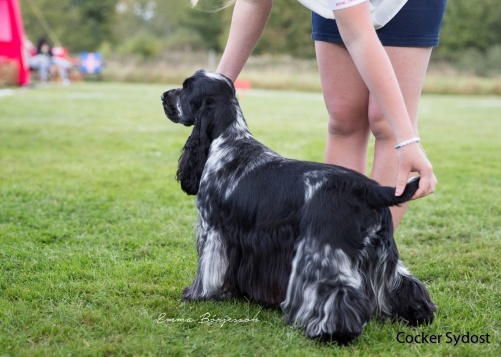 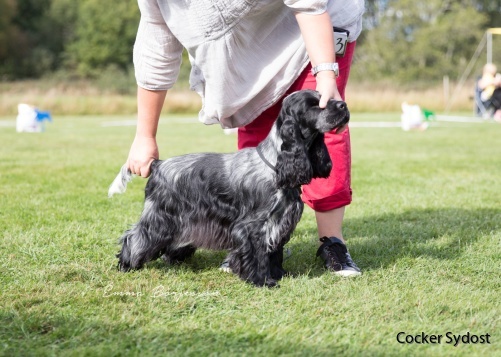 I award Challenge Certificates as a breed specialist for Cocker Spaniels. 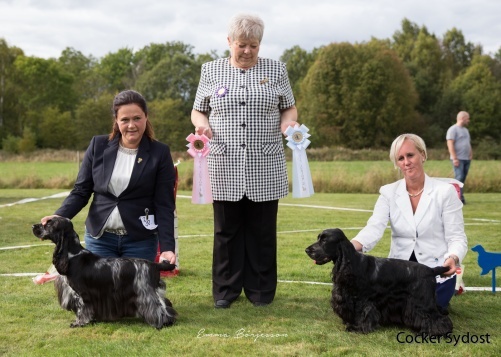 I am honoured to be invited to judge for your show in Sweden and look forward to the appointment.